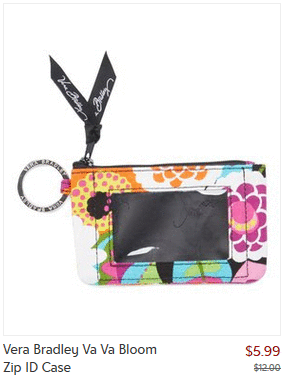 For today only Zulily is offering up to 60% off items from Vera Bradley! 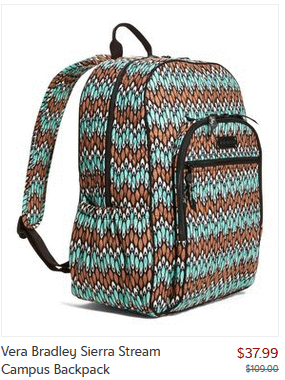 Save on backpacks, lunch bags, and more. 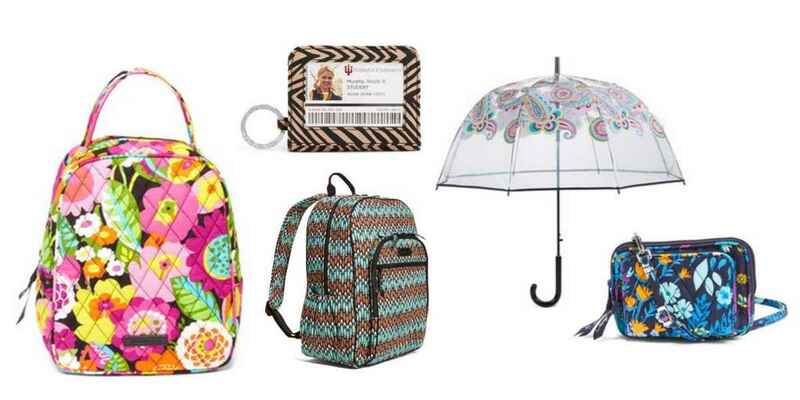 Search for Vera Bradley in the search bar. Prices start at $5.99. 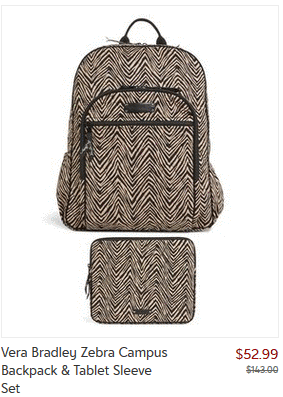 It seems like items are selling out quickly, so grab what you want while it’s available. This offer is valid through today only. Pay shipping and then get FREE shipping on other orders for the rest of the day.